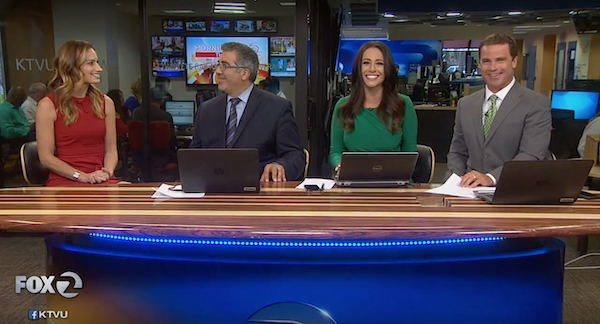 In this feature with KTVU Fox 2 San Francisco, Zeel’s Chief Marketing Officer and lifestyle expert, Cynthia Irons, recommends the best vacation apps to make your summer weekends unforgettable. Cynthia’s top picks for the season include AllTrails, SeatGeek, Mr. Chilly, Drizly, and (you guessed it) Zeel Massage On Demand. Click the image to watch the full video on YouTube.